Action footage captured on a Reel Camera. When the Baker family comes across a product they don't quite like, they make a better version of it. At least that's what they've done with their Coeur d'Alene-based company, Reel Cameras. Frustrated with products made by companies they now see as competitors, the Bakers — Caleb, Chad and their father Dan — set out to make a camera that was both technologically brilliant and easy to use. What started as a romantic ideal has turned into a reality. 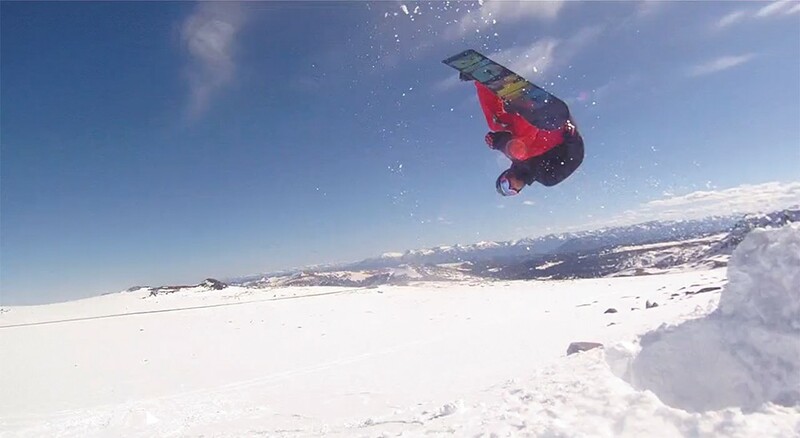 "The idea developed from using action cameras ourselves," says Caleb Baker, vice president of marketing. "In using the existing competitor's camera, we found the learning curve a little annoying and harder than we thought it should be." The Bakers are all about action. The company was born from a desire to capture moments in their lives, and a hunger to create a product that allows others to effortlessly do the same. Their brand started back in 2011, with the company officially launching in June, and they've already seen success. Their camera, called HD Slayer, captures action whether you hold it in your hand, mount it to your board, or strap it to your chest. "It's an action camera where tech meets easy-to-use functionality," says Caleb. But what about GoPro cameras? Caleb readily admits they have a monopoly on the action camera market, but not because of ownership of the technology. Reel Cameras do many of the same things as GoPros, and in fact have a number of completely unique features. 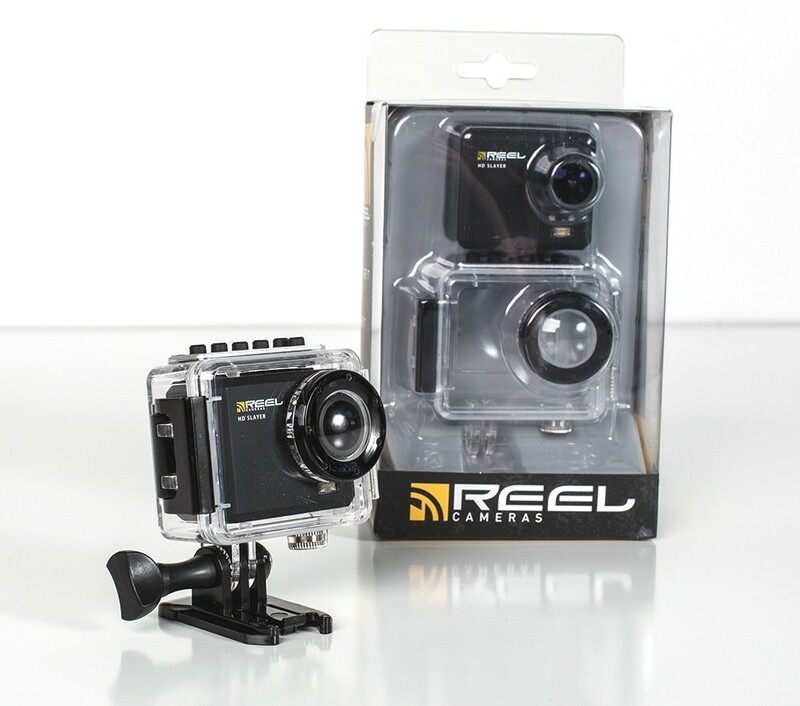 Reel Cameras have separated buttons for easy usage, and a built-in LCD screen so you can see what you're filming and play it back after you do. It's the LCD screen that Caleb says often "sells itself." The camera also offers interchangeable lenses so you can alter your field of view. With ski season closing in, products like those made by Reel Cameras will be in high demand, though Caleb says Reel's reach goes beyond the winter sports world. They've seen their products used by hunters, fishers, mountain bikers and wakeboarders. The entrepreneurial spirit clearly abounds in the Baker family. Their first sponsored outfit is Fourtrack Hunting, they've opened offices in Coeur d'Alene and they're looking to grow. Caleb says he, his brother and father all have specific roles within the company, but explains that in the end, they all work as a family team of three. "We all take a pretty involved role in Reel Cameras," he says.